No one expects a change in business model to be easy. That said, transitioning from an enterprise software provider to a cloud software-as-a-service (SaaS) platform certainly seems among the easier major changes a software business can make. This perception, though, can lead to repeating many of the mistakes made before by companies who failed to make the same transition. Avoid these gotchas before choosing between on premise vs off premise. While SaaS and enterprise are totally different worlds, the two still fall safely in the software universe. Thus, it’s tempting to rely on old assumptions about your audience; the ingrained needs and pain points that drive customers to seek a costly, high-maintenance enterprise software solution. SaaS customers may have once been enterprise customers, but they’re opting for the cloud for vastly different reasons. Companies often pursue on-demand software as a single piece of a larger plan to outsource non-critical business functions. They’re additionally expecting a quicker return-on-investment compared to high-overhead enterprise software solutions. 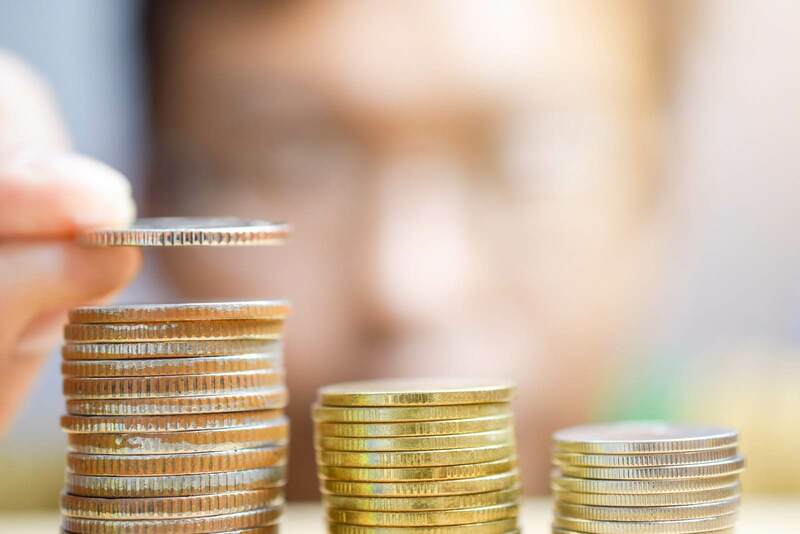 Businesses are used to paying an enormous upfront investment for enterprise software, which makes monthly payments without costly setup costs or contracts incredibly enticing. After all, everyone’s looking to improve their workflows and reduce redundancies, so lowering the bar for trying out a new solution has created a buying atmosphere less conducive to commitment. 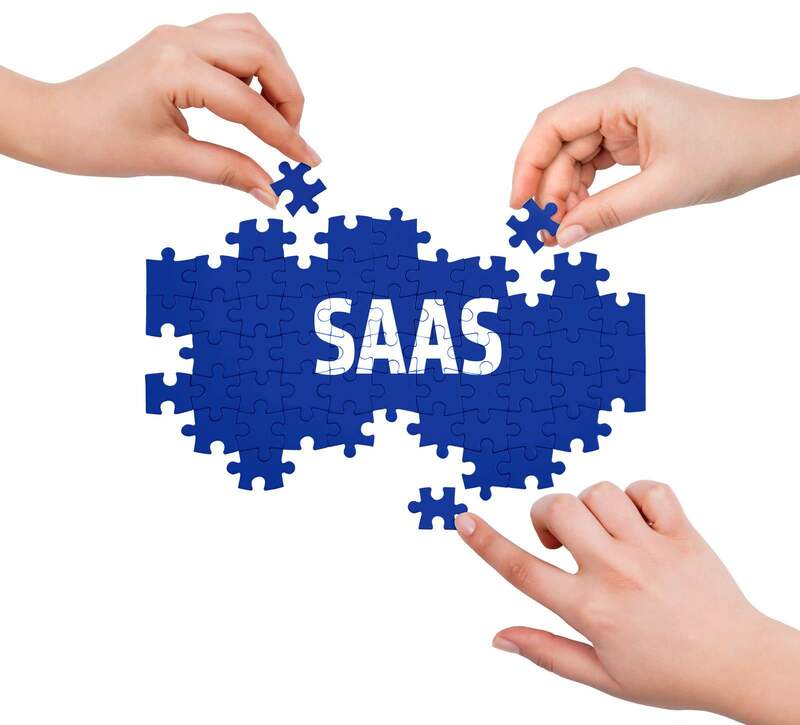 SaaS solutions have created a new dynamic in IT departments well. Software providers are now expected to regularly update products and provide support themselves. This stands in stark contrast to the old way of doing things, where IT staff needed to be hired and trained to maintain software systems, often being more responsible for the secure operation of software than the creators themselves. Just as a changing business model requires a business to rethink their approach, having a software vendor radically change their offering will cause them to rethink their commitment. As pointed out by Scott Nash, VP at Marketo, anytime your customers have to re-up, they’ll naturally consider why they committed to begin with. That’s why the transition needs to be seamless. Anticipate your customers’ need for support. They’ll be dependent on your release schedule, often eagerly anticipating releases that squash bugs and add features. This change will require patience among your customers. Integrations will have to be reworked, your customers’ IT department will find themselves in a dramatically different position, and you’ll need prepared answers for when customers ask about the security of their once-exclusive ownership over their data. Keep in mind, there is no universally “correct” pricing for any SaaS offering. Your job isn’t to nail the best pricing model the first time around and leave it set in stone. Rather, your job is to do solid due diligence, consider customer expectations as well as marketing objectives. Don’t forget that your customers’ expectations for the price do not revolve around feature sets. It’s hard for many founders to accept, but pricing is never about recouping the cost of development. Instead, the value of your product is related to the expected outcome of your product. To do so, loosely follow these guidelines set out by Jason Lemkin, founder of SaaStr. If you’re confident you can provide significantly more value than your customers, follow their pricing guidelines, and comfortably kick the price up. Game-changing and industry-defining platforms have much more leeway. Rising prices also raises customer expectations, so your product needs to deliver on every inch of its perceived value. Budgets are often inflexible. Any offering that requires higher-ups to ante up needs to totally redefine their product category. A service-level-agreement (SLA) is a contract you sign with customers that entitles them to a certain level of functionality and stability. Most important is to focus the SLA towards enabling the business function your service provides. Customer support takes on a whole new role in SaaS. Gone are the days of yearly release schedules and in-house support staff on the client side. Instead, you’re expected to continuously develop your product while keeping it up and running as consistently as humanly possible. This requires a change in both the philosophy and toolkit of an enterprise-oriented support team. Now, your team likely needs some expansion to handle a huge step-up in responsibility. Customers will expect bug fixes quicker, and will be empowered to be more vocal about missing features and confusing aspects of your application. Likewise, ticketing systems should be in place, along with live chat support, and a thorough and time-tested onboarding system will be necessary for giving your customers the confidence to take control. Remember: Onboarding new customers is the most critical time to intervene in misperceptions and bad practices. Your job is to set expectations to contextualize their relationship with the support team, giving them the tools to resolve issues on their own. Among the largest changes when moving from an enterprise software provider to cloud services is an uptick in churn. While you’re making it easier for customers to ditch their current service for yours, the same is occurring across your competitors. That’s why successful SaaS sales commissions are typically derived from either monthly recurring revenue or annual contract revenue. However, as your company expands, you’ll start to see more influence from sources outside the sheer revenue from new accounts. Depending on the industry and customer need, you might opt for compensating for gross margins. A salesperson might, for instance, complete sales with companies that don’t require as much support or sell more high-margin products. It may be cheesy to consider yourself a partner in your customer’s success, but SaaS has fundamentally changed the relationship between customer and provider. Clients expect your product to anticipate their needs, change when necessary, and offer real support for entrenched problems. Bottom line: If they don’t see you as the authority over their most pressing questions, they’ll find a vendor who is.